Paint included, instruction included, four delicious food pairings, and the perfect setting all included in this one day workshop. 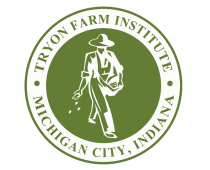 Walnut Ink Projects & Tryon Farm Institute have come together to create an inimitable workshop at Tryon Farm. This day opens up the perfect scenery and setting for any painting enthusiast. The fields will be turning in the depth of the Fall season and the leaves will be at the peak of their foliage in color. This workshop is open to any skill level and offers an environment to let your expression race through the paintbrush and flow onto your personalized canvas. Photographer Jose Vela will be capturing the moments of the canvases as the artists step away to document the development of works in their scene. The days paint assistant, Nichole R. Sheaffer, will be there to assist in the painting process and guide the steps that help to create what is called, glean. 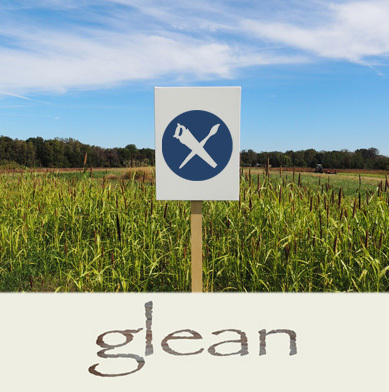 Glean, is a principle, a way of developing through the process of extraction. In an environment which we exist we are able to understand details by gathering what that environment is, bit by bit, color by color, element by unique element. It is our process that creates that vision and helps it to become, art.